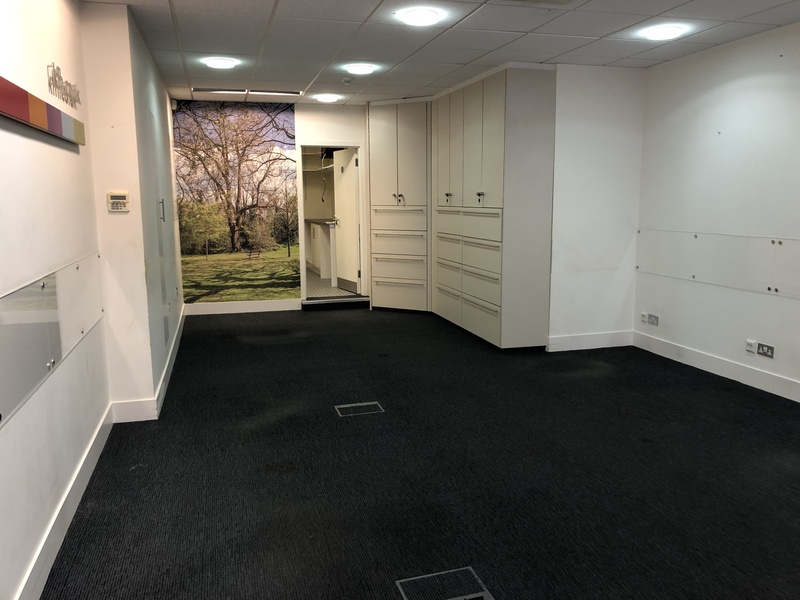 Comprises a mid-terrace ground floor office unit with rear staff area/ kitchenette and WC. Features include comfort cooling, fully glazed shop front and floor coverings. The unit previously traded as a firm of Estate Agents. Chislehurst is an affluent residential suburb situated in north Kent and within the London Borough of Bromley. Chislehurst Station is located approx. 1.5 km (1 miles) to the south west, with regular train services providing access to a number of southside London termini and stations including Waterloo London Bridge, Cannon Street and Charing Cross. 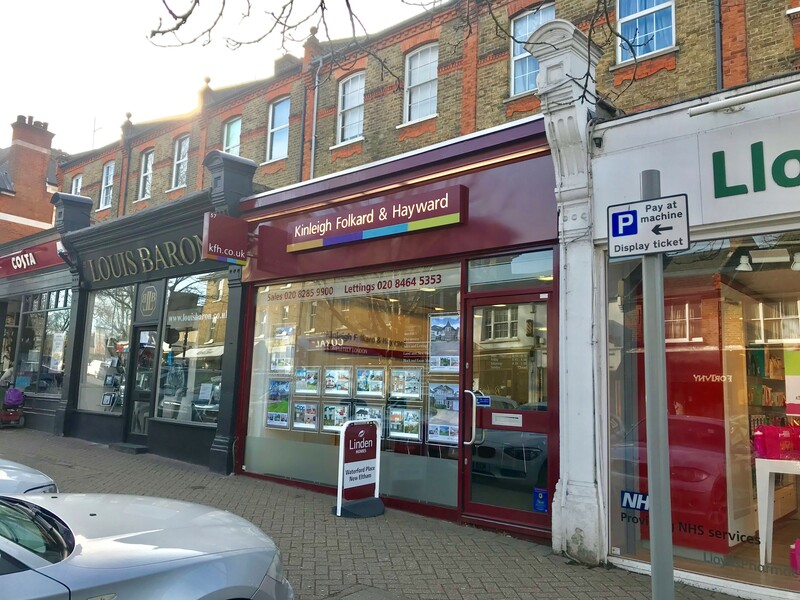 The property is situated in a prominent and central position with surrounding occupiers including Costa Coffee, Lloyds Pharmacy, Café Nero, Coral and Cote Brasserie. Pay and display parking is available at the road side with an additional car park located just off of the High Street. Available by way of assignment or sub-lease. 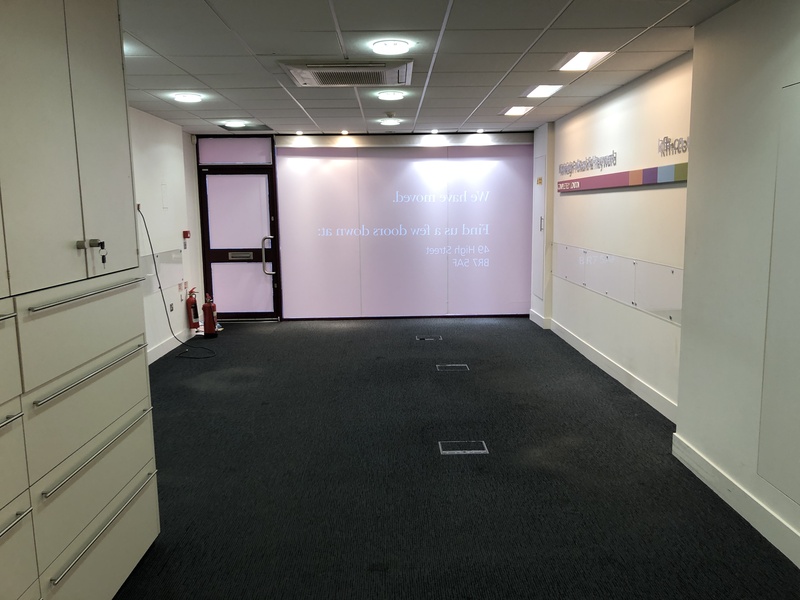 The premises are held upon an existing full repairing and insuring lease expiring in September 2034 at a current rental of £28,500 per annum exclusive subject to rent review at five yearly intervals. The next review is September 2019.